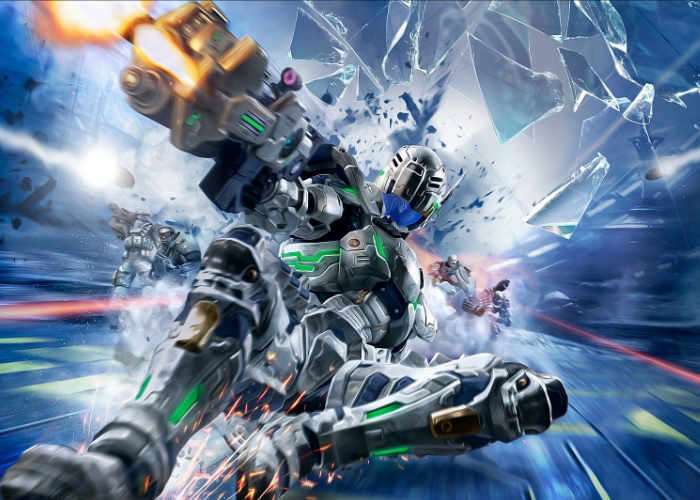 Sega has this week confirmed that Vanquish is launching on PC and have now made it available to preorder via the Steam games network. If you already own Bayonetta you will receive a 25 percent discount sweetening the deal via Steam. Jump over to Steam now for more details and to preorder ahead of the game’s official launch by following the link below.